Today we have received interesting news about an invite-only feedback session for Mario + Rabbids: Kingdom Battle. Ubisoft has invited select Club Ubisoft members to take part in a Mario + Rabbids: Kingdom Battle feedback session in New York City. The feedback session takes place for 2.5 hours and wants participants to give them their feedback on the game. They’re also paying USD175 for people who attend, showing how serious they are about this. 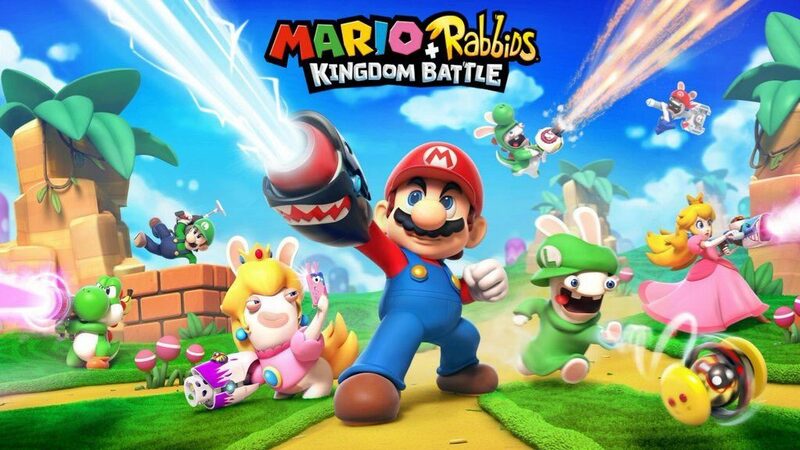 GoNintendo speculates this feedback session could be a way for Ubisoft to gather feedback for a sequel to Mario + Rabbids: Kingdom Battle, which certainly isn’t out of the question.